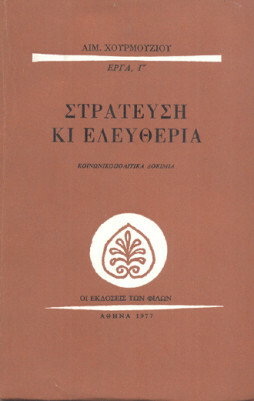 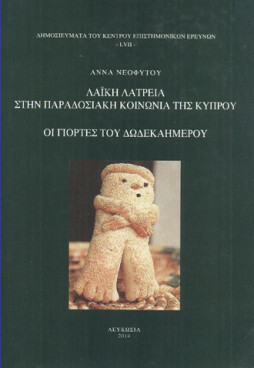 View cart “Traditions of the Popular Religious Feasts of Cyprus” has been added to your cart. 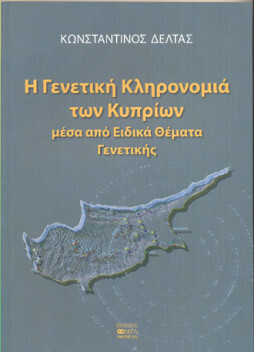 Categories: Cultural Studies, Towns and Villages, Rare Books. 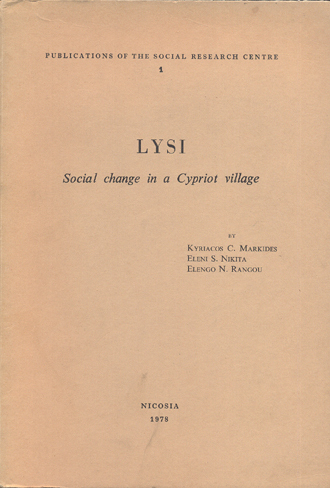 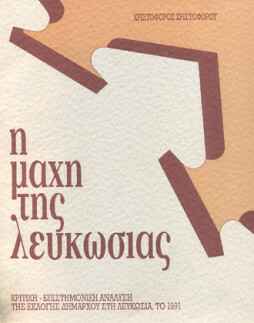 Tags: cultural studies, cyprus, lysi, sociology.